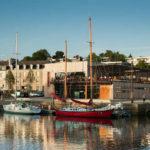 Tourism : Welcome to Vannes, the pearl of the Morbihan Gulf. 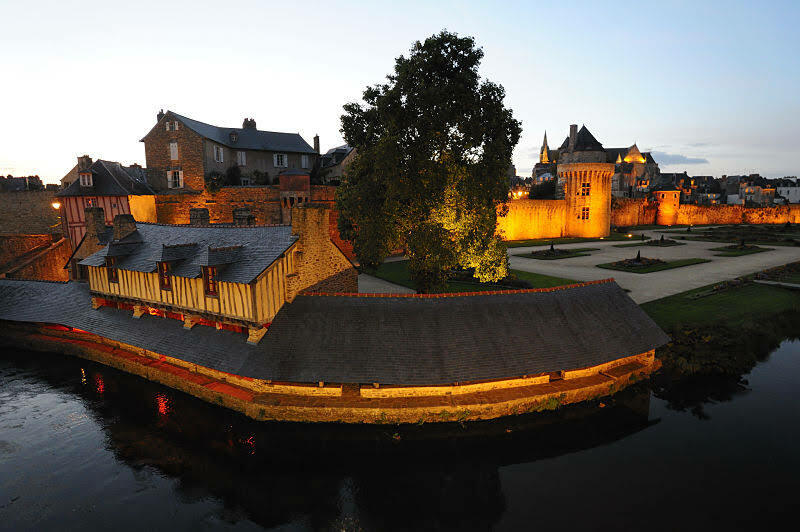 Discover the history and heritage of Vannes. Spared by the Second World War, the city centre keeps its beauty and history, which is now told through various guided tours. Lose yourself in the paved alleys and go back in time in the neighbourhoods of different eras. 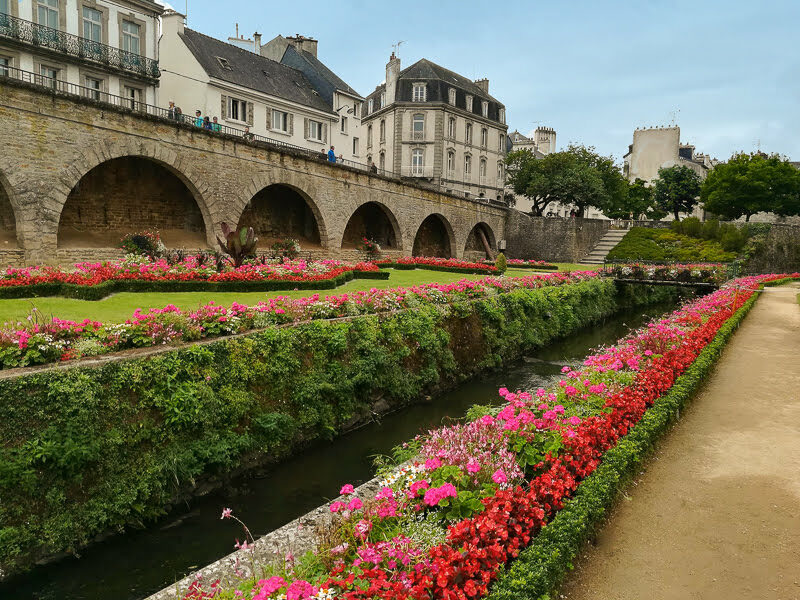 Wandering through the Medieval City, you will be able to contemplate the heritage buildings starting with the Place des Lices, where the Duke of Brittany organized tournaments. Today, it’s where markets are held twice a week, on Wednesday and Saturday mornings. 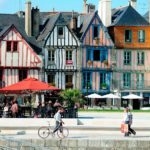 Continuing the itinerary, enjoy the colourful wooden houses of Place Henri IV, character houses with an architectural style that will be progressively abandoned for stone constructions. Continue and you will arrive at St Peter Church, built in the 15th century, which shows a diversity of styles that prove its originality. Why not follow the fortifications for a few surprises? 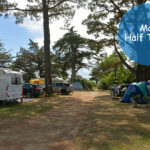 Starting from the port, from the Porte Saint-Vincent, continue along the walls and pass the Porte Calmont then the Porte Poterne. 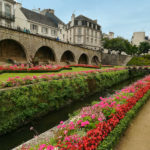 You will arrive at a must-see attraction of the city: the Jardins des Remparts, french gardens designed in the 1950s. 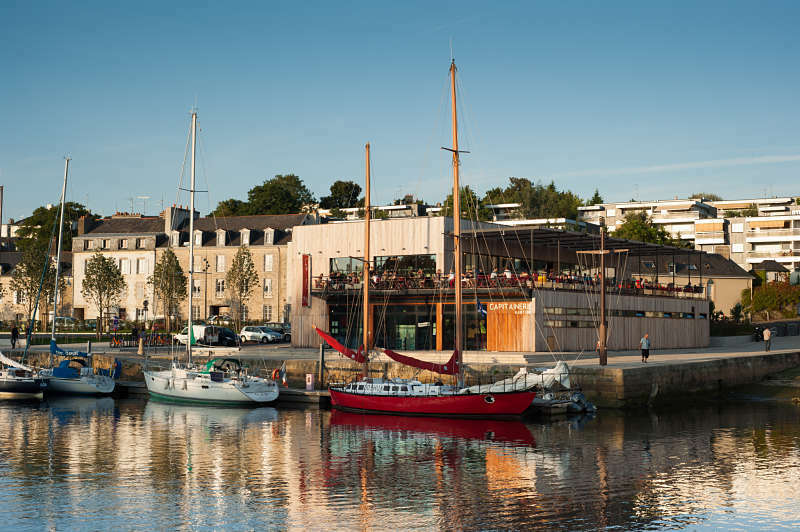 The Port of Vannes houses pleasure boats for a pleasant stopover. Left bank is the captainery, and the right is the Tourist Office. Enjoy taking a break and stop off at the Place Gambetta, here you will find trendy cafes and restaurants with a view of the marina. 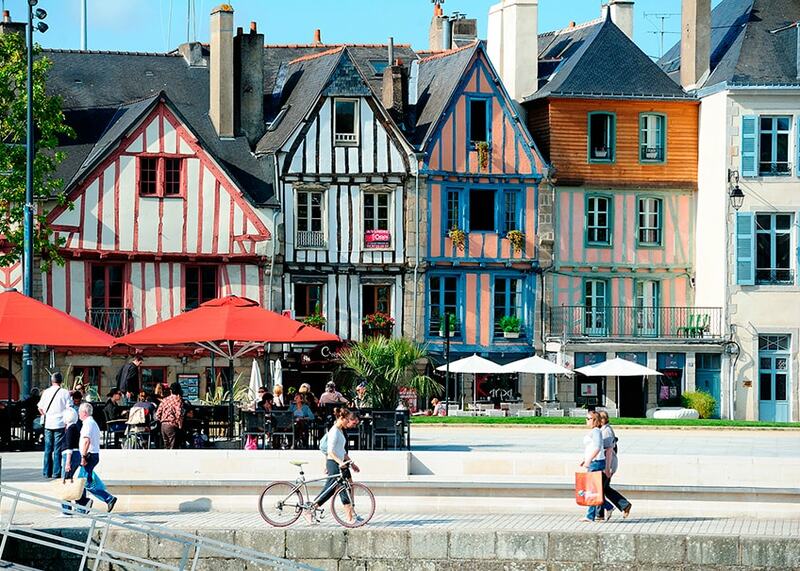 The history and architecture of the city centre make Vannes a must-visit goal. 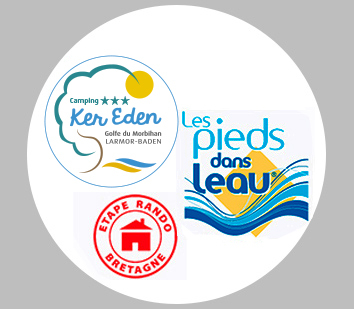 Not to mention the many restaurants, bars, cafes and shops that make the city of Vannes dynamic. In the evening, the promenade de la Garenne, which borders the ramparts, offers a panoramic view of the gardens and old lighted washrooms. Visit Vannes from the top of the remparts, a different way to discover Vannes and its history. 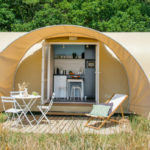 Visit Vannes while sitting comfortably in the tourist train.